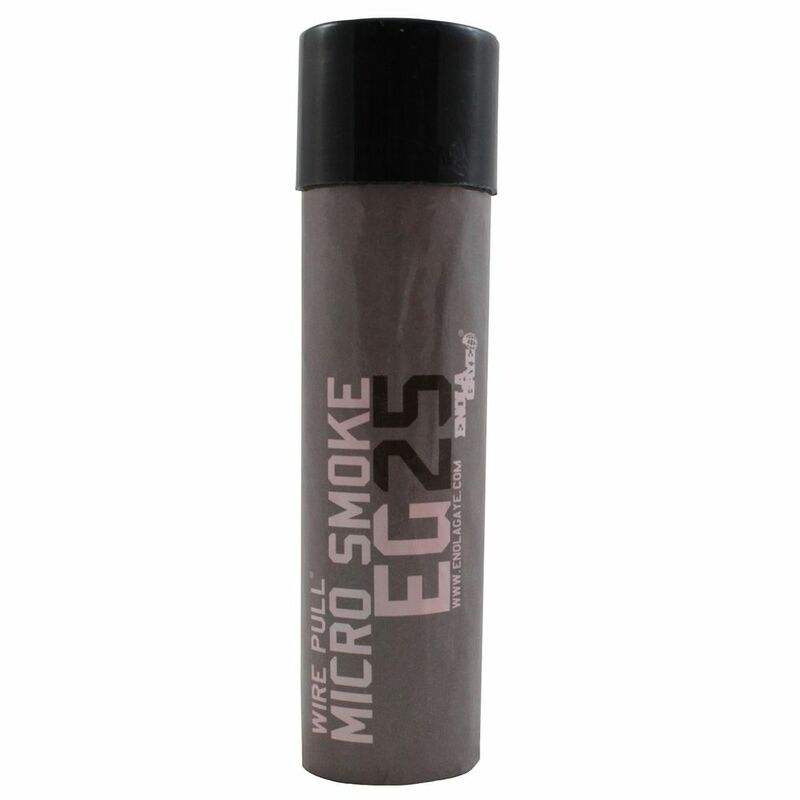 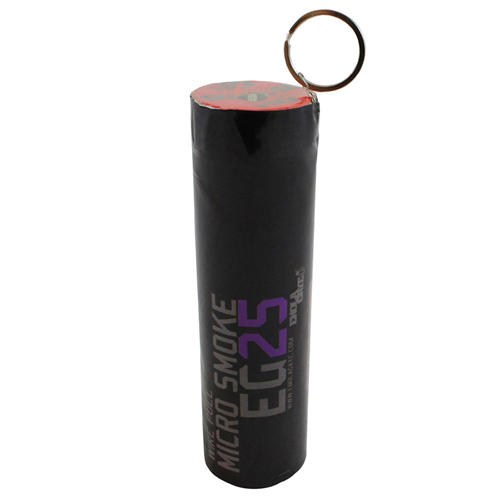 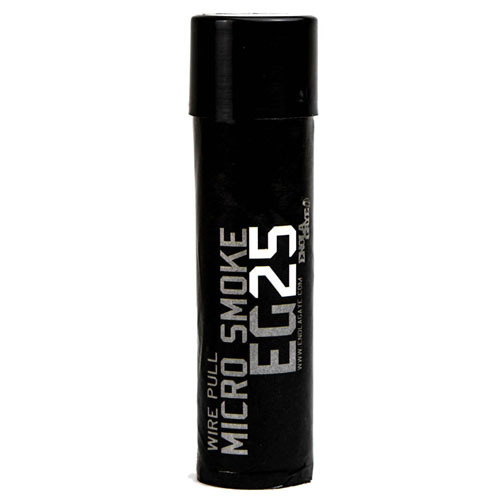 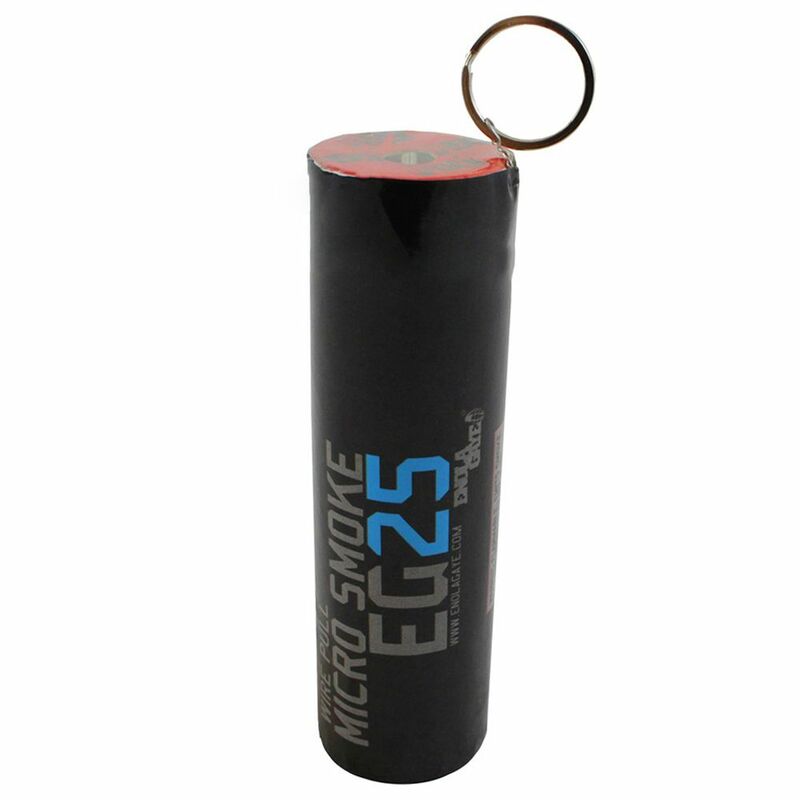 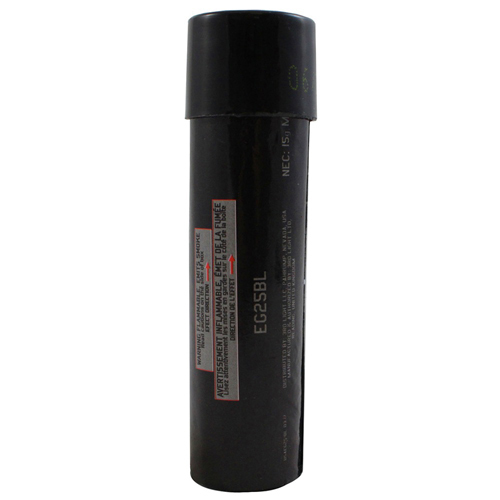 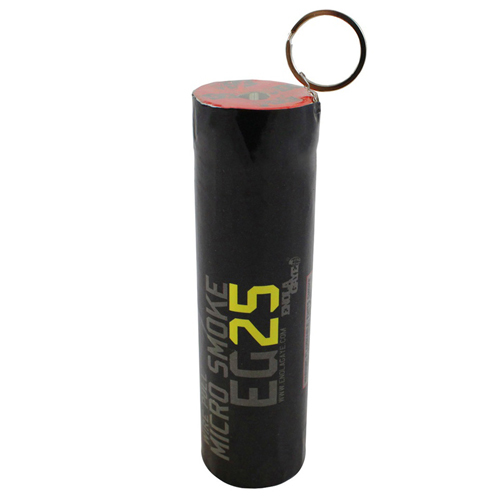 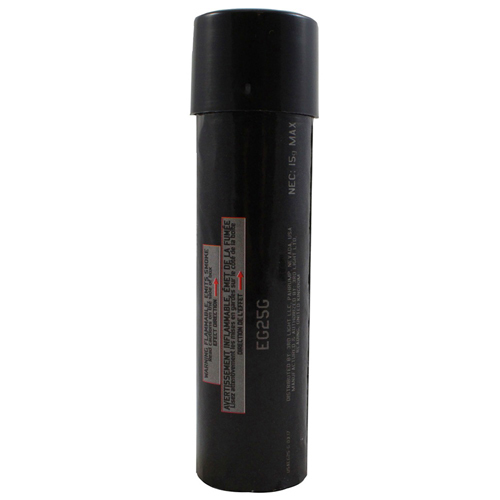 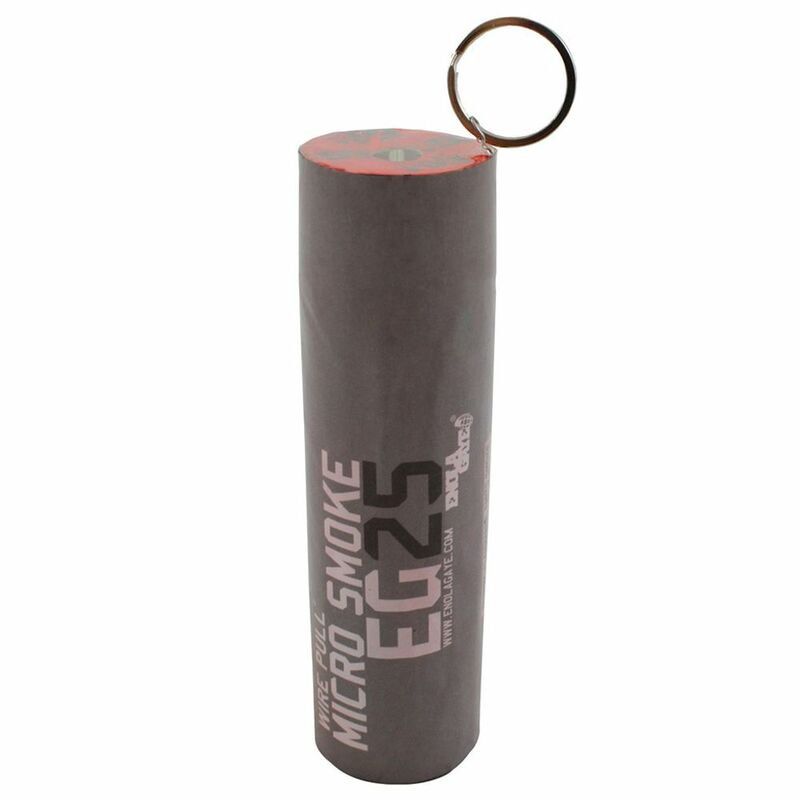 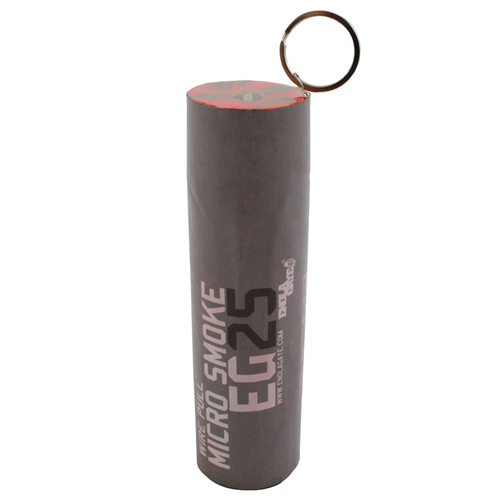 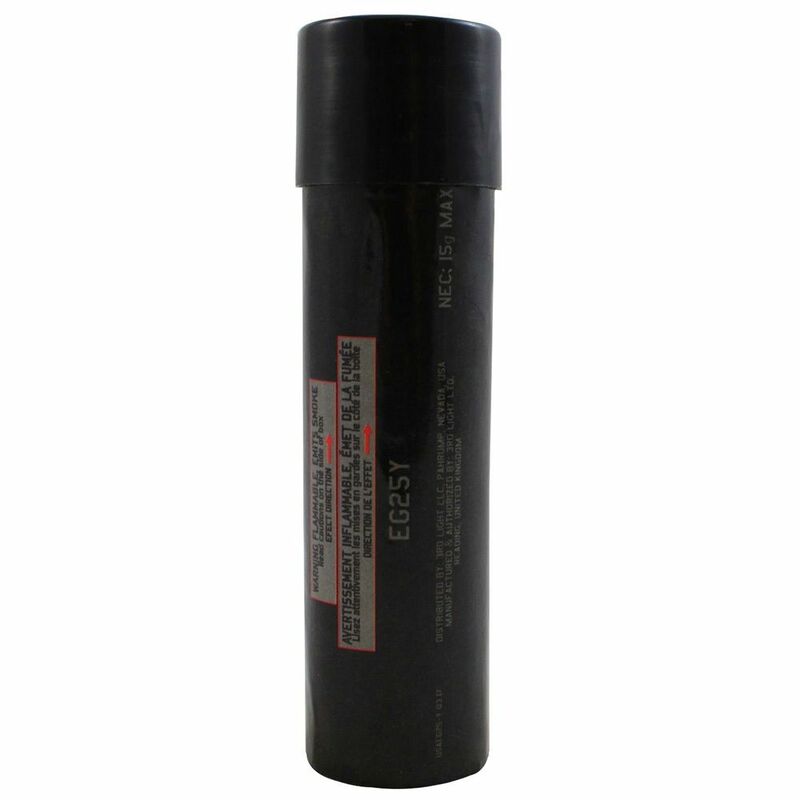 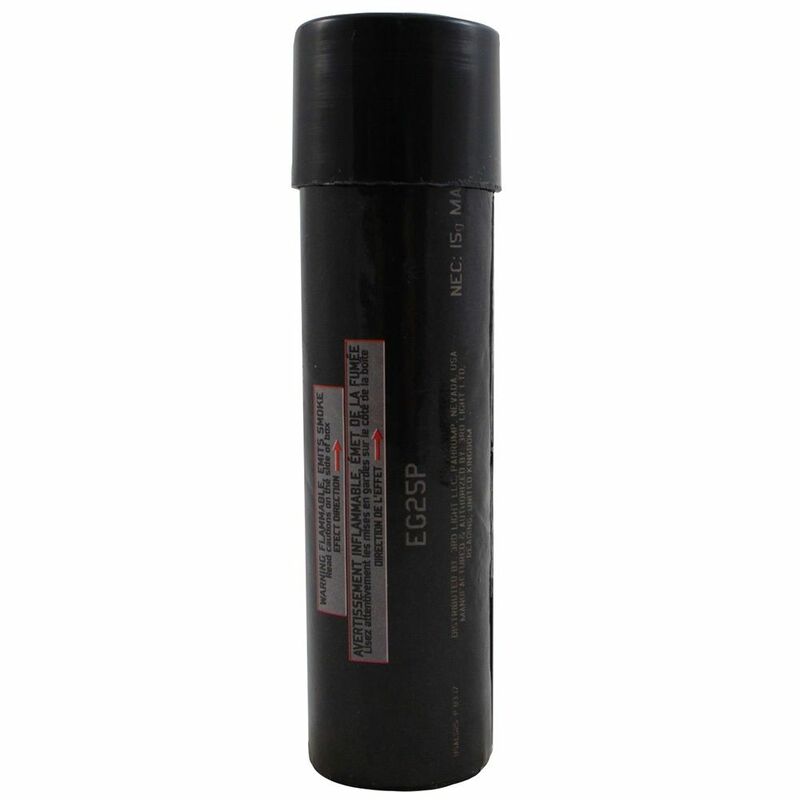 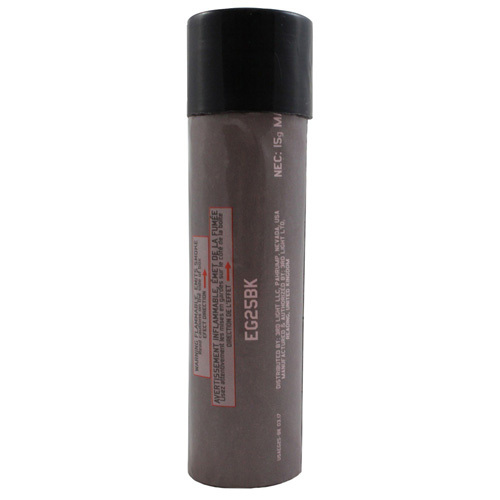 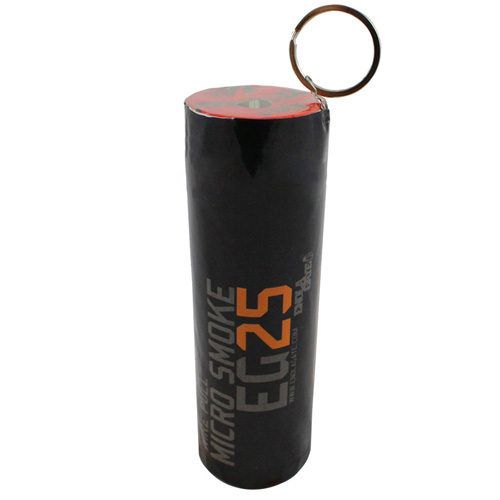 The Enola Gaye EG25 is a sleek and discreet smoke grenade, designed for micro-maneuvers on the airsoft and paintball field. This compact pyrotechnic bomb ejects a dense cloud of black smoke for 30 seconds, just long enough to cover your position without broadcasting your location to the world. You can also create amazing visual effects for film sets and photoshoots and not have to worry about smoking out your cast and crew. With the smallest size and lightest weight of any Enola Gaye products, the EG25 won’t slow you down, no matter how many you pack your bag with.